Learn the final posture in the qigong series called the Frolic of the Five Animals. 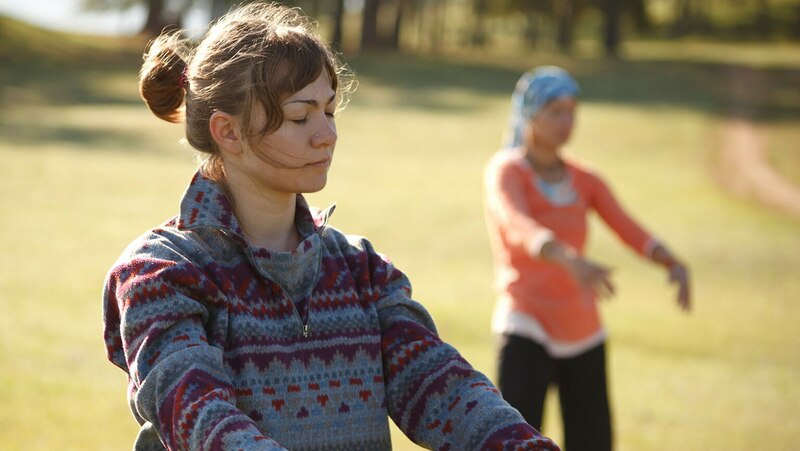 Then explore the ancient concept of qi, the life force that underlies the practice of qigong and tai chi. Finally, add Repulse the Monkey to your repertoire of the 24-movement short form.